HWAS currently have exchange tickets with various clubs. 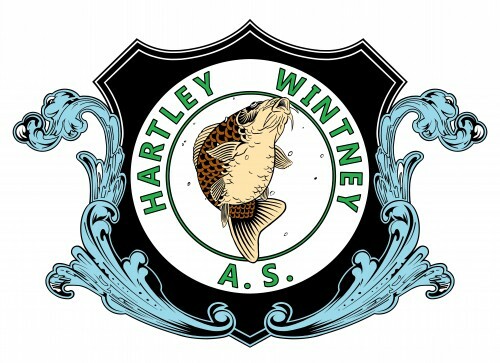 Simply take your HWAS permit into Yatley Angling Centre and exchange it for one of the participating clubs and you can go fish their waters, participating clubs are currently. 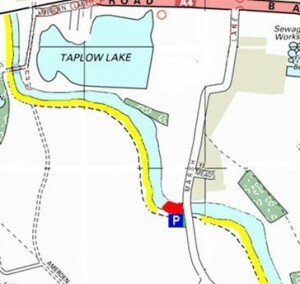 Remember you don’t need to exchange to visit TVAA venues. For the Basingstoke canal you need a BCAA permit that will be supplied when you join, if these weren’t available at the time they can be collected from Yateley Angling Centre.